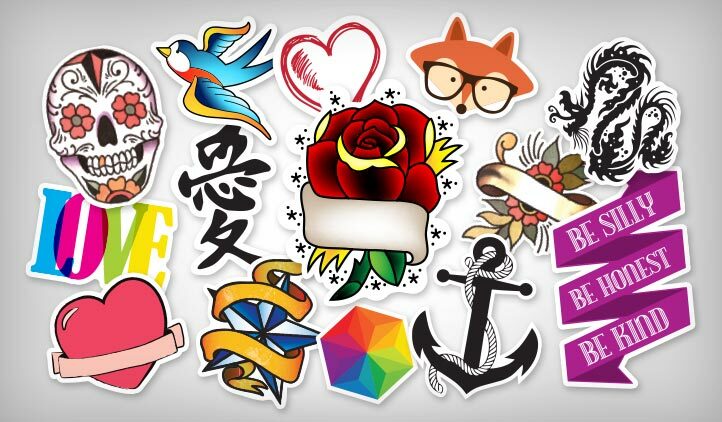 Create custom tattoo art stickers at StickerYou using images that range from flirty to tribal to just plain cool. Choose your size and quantity, whatever's perfect for you. Make it Stick with StickerYou!